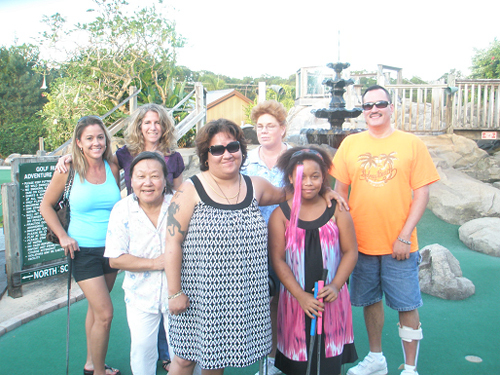 See how Bethesda is making an impact through our community outreach programs. 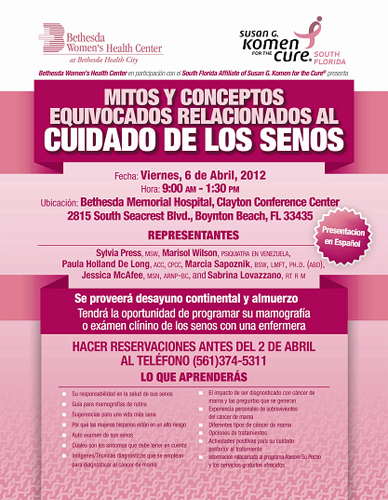 Bethesda Women's Health Center in partnership with the South Florida affiliate of Susan G. Komen for the Cure hosted a free breast care educational seminar for Hispanic women in our community. Guests had the opportunity to schedule a mammogram or a clinical breast exam with a Bethesda Nurse Practitioner. The Annual Cookie Drop has been a holiday tradition at Bethesda Hospital for more than 15 years. 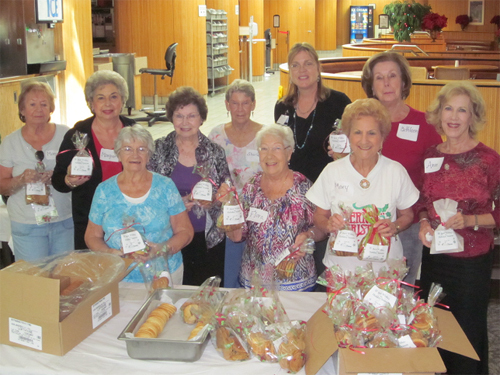 Last year, Bethesda Prime Time Club members assembled 600 cookie gifts! Year after year, men and women have enjoyed stuffing bags of delicious holiday cookies. These cookie gifts are distributed to seniors in our community who may be spending the holidays alone, or as a patient in the hospital, undergoing treatments, or confined to their home due to an illness. Bethesda Hospital offers numerous support groups and educational classes for the community including cancer support, stroke support, bereavement group and more. Click here to view our calendar of upcoming classes and events.